The T-Mobile HTC One launched in the US on the 24th of April, the handset was originally only available at around 300 stores in the US, T-Mobile have now announced that the HTC One will be available nationwide from the 5th of June. The T-Mobile HTC One is available for $99 up front followed by $20 a month for 24 months, this is to purchase the handset, you will then need to pay an additional monthly fee for calls, data and text. 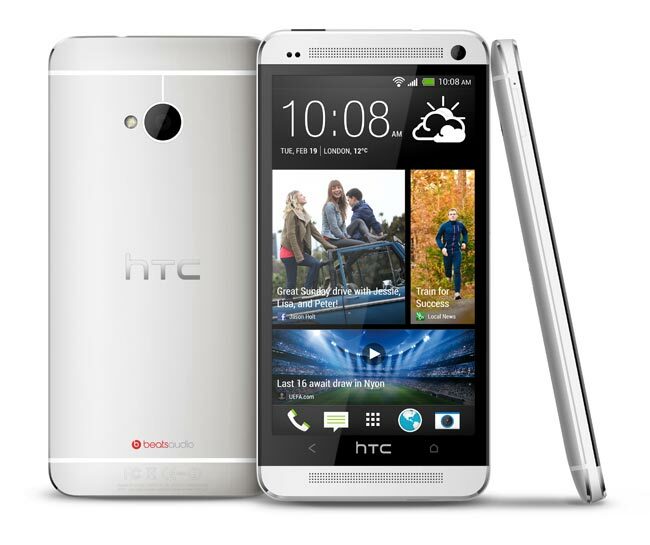 The T-Mobile HTC One features a 4.7 inch full HD display with a resolution of 1920 x 1080 pixels, processing is in the form of a quad core 1.7GHz Qualcomm Snapdragon 600 processor. Other specifications on the T-Mobile HTC One include 2GB of RAM and a choice of 32GB or 64GB of built in storage, the device comes with HTC’s new Ultrapixel camera and Android 4.1.2 Jelly Bean plus HTC Sense 5.